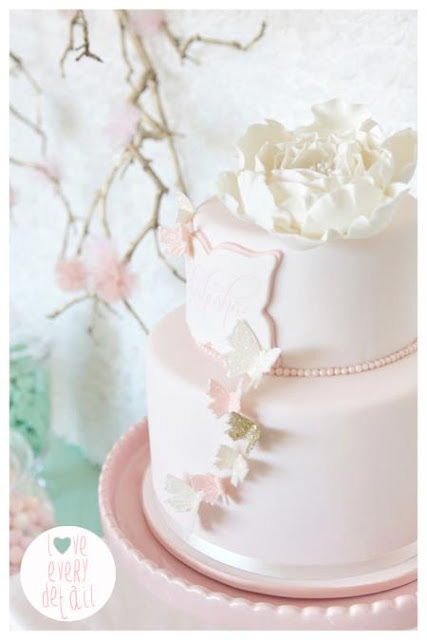 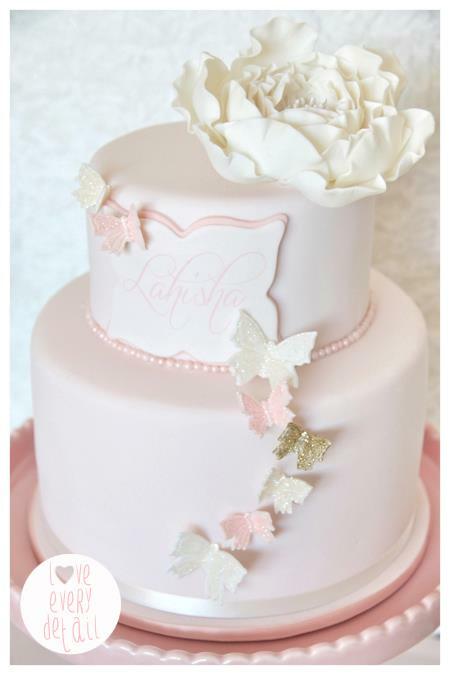 Megan from Love Every Detail styled and made the cake and all the sweet treats for this gorgeous Butterfly and Blossom Christening. 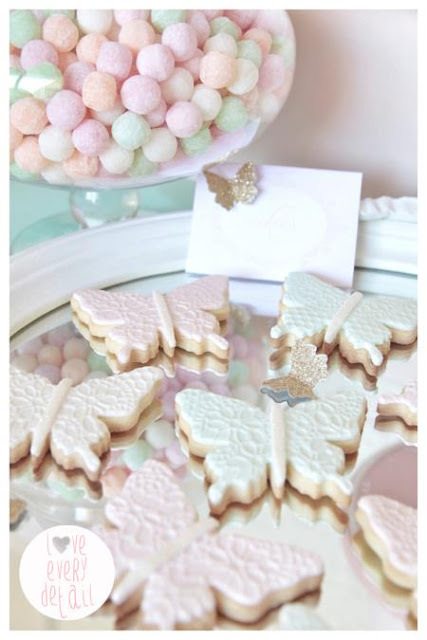 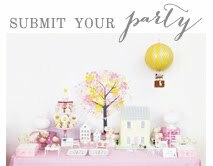 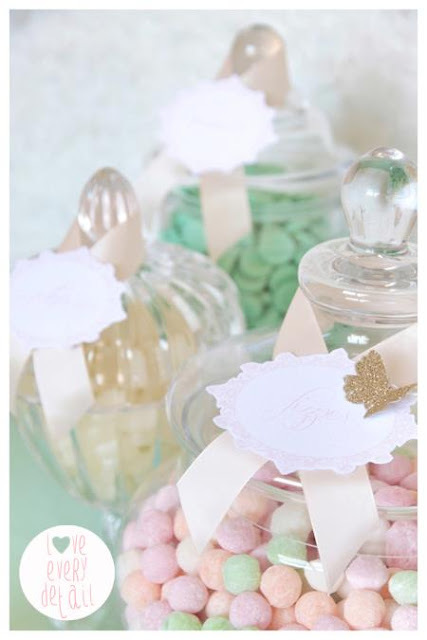 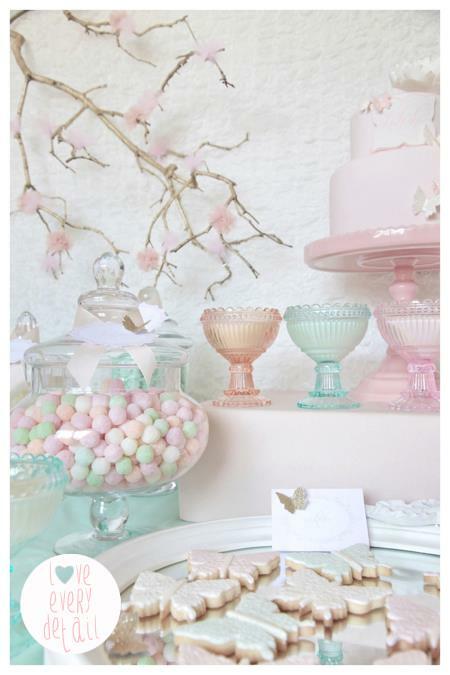 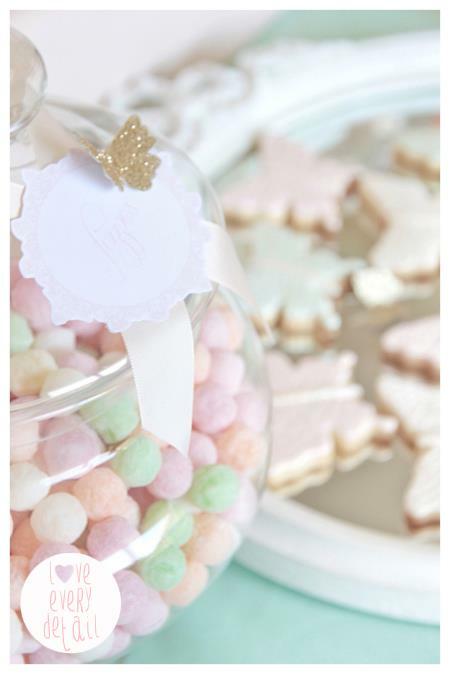 It was a Vintage inspired christening sweet table created with a soft pastel palette. 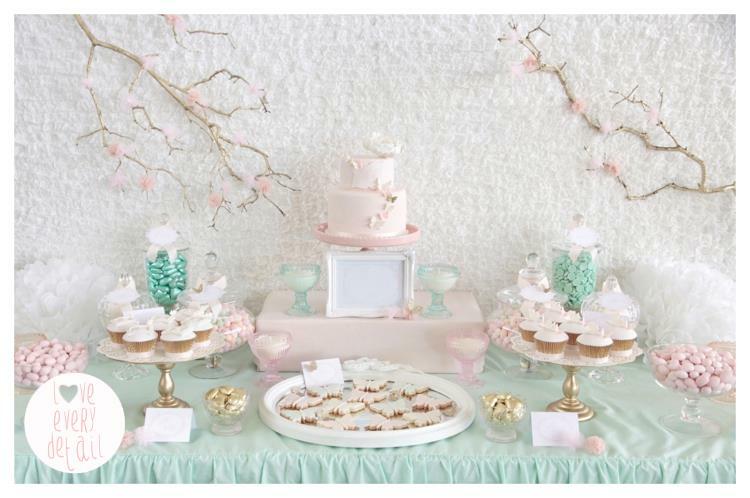 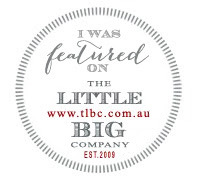 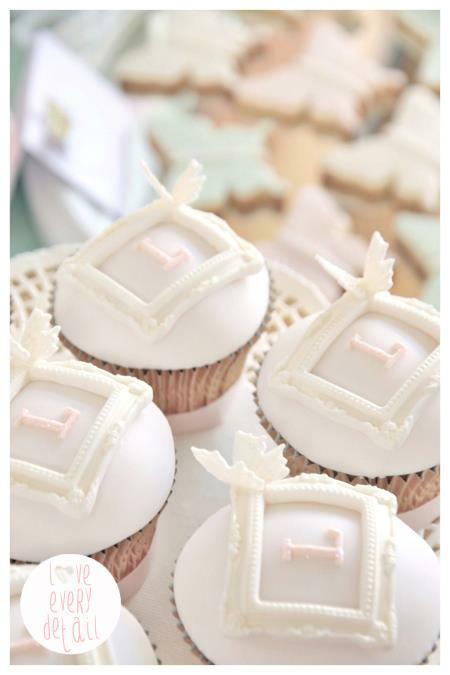 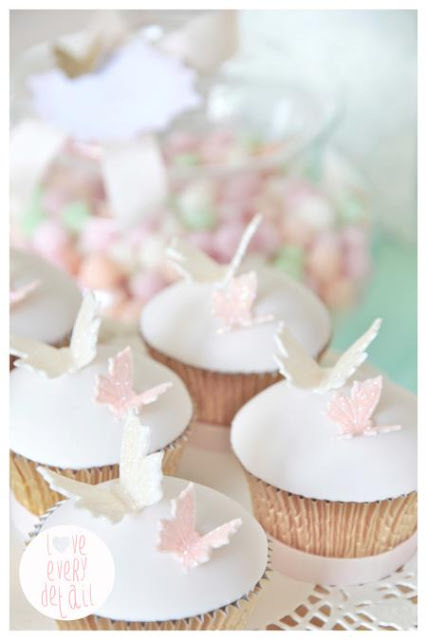 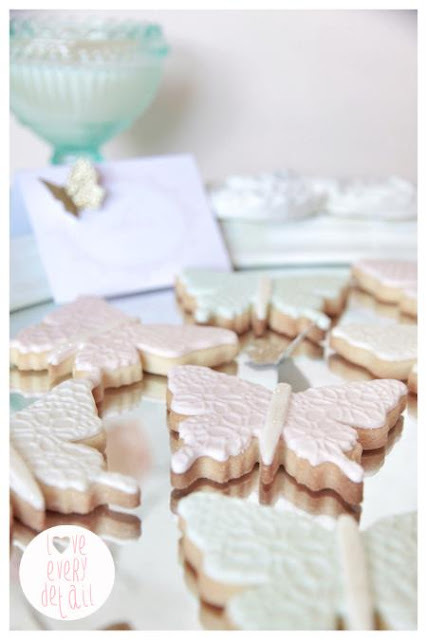 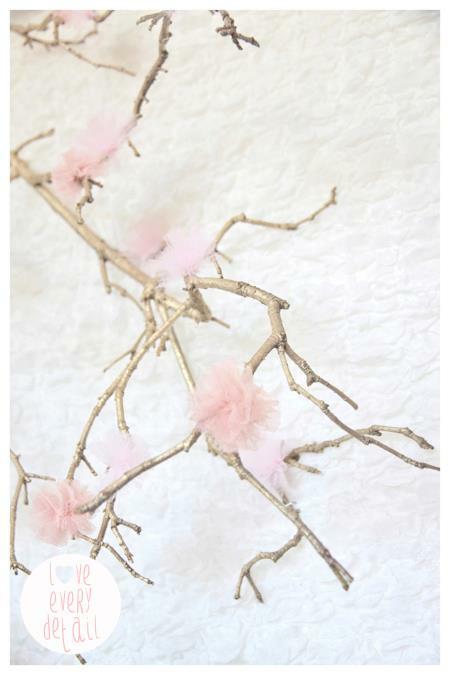 Concept, design, styling, photography & edible treats by Love Every Detail.